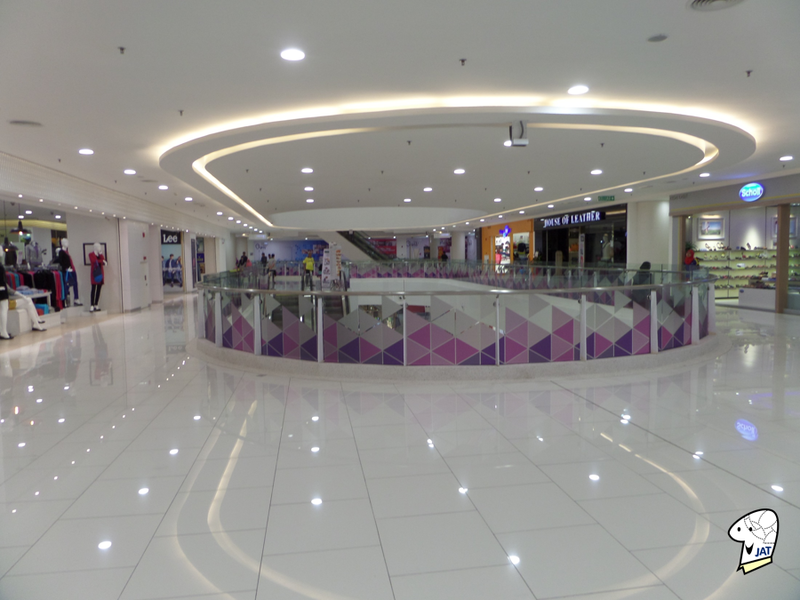 Located along Jalan Sultan Ismail is a new mall called ‘Quill City Mall’ (http://www.quillcitymall.com.my/) which opened its doors in the month of October 2014. It has 7 floors (Lower Ground (LG) to 6th floor), at the time of writing this only the LG till 3rd floor are open with various shops, eateries, and boutiques. 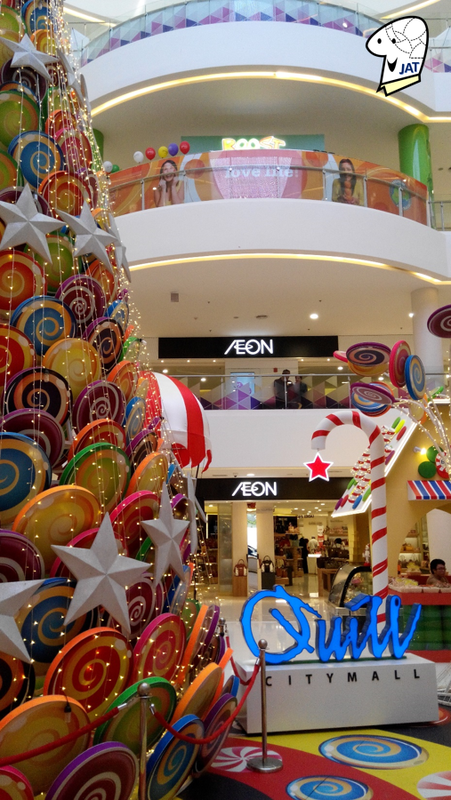 The main anchor tenant is AEON (http://aeonretail.com.my/). 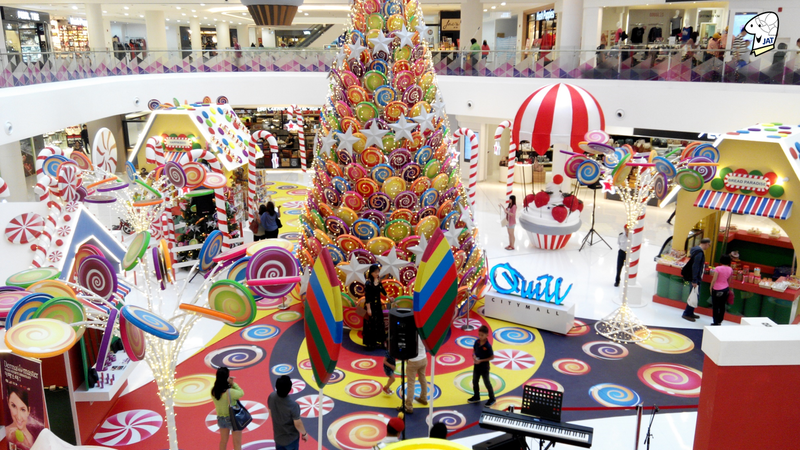 With Christmas is around the corner, the centre court of the mall is decorated with a Candy Theme. 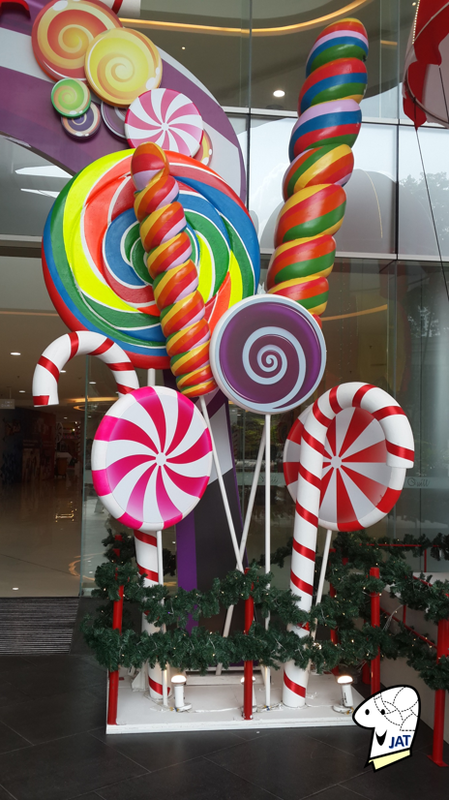 The weekend program from November till December (2014) includes dance performances, Christmas Carollers, and Santa Claus. I was able to record the performance of the carollers on 30 November, and this group is from the Young Choral Academy (http://www.youngchoral.my/). If you wish to see the live performance, the Young Choral Academy will be on every Sundays at 12:00pm, 2:00pm and 3:00pm (till Christmas day). 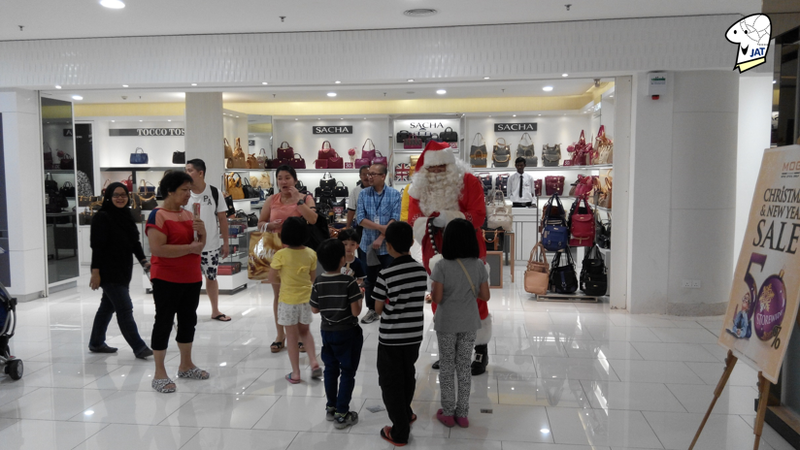 Santa Claus appearance are on the Saturdays and Sundays till Christmas day (25 December 2014). 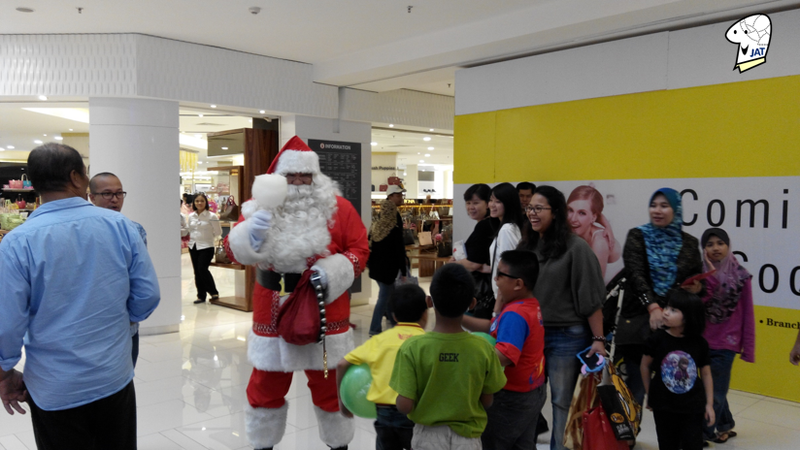 Shoppers were welcome to take photographs with Santa and Santa was also giving lovely treats to young children. There are two sessions; ‘Meet & Greet’ where Santa is stationed at the centre court stage to meet the shoppers and their children for photo opportunities, and ‘Santa's Walkabout’ where Santa will be walking around the mall to spread joy and treats to all. Location: Same side of the road & just before University Kuala Lumpur, and directly opposite Sheraton Imperial Kuala Lumpur. Google Map location. The location. If you’re not keen to drive there you have the option to take the monorail and stop at Medan Tuanku station. If you are working around the vicinity, there is an elevated & sheltered walkway / linked bridge that is connected to the mall. The walkways in the mall are large and there are sufficient benches for you to rest your feet when you are tired. There are ample car parks. 3 floors of them (P1, P2, P3) and designated areas for women drivers. The location, if you are driving to the mall. There is a possibility you will overshoot and pass the mall’s entrance ramp because the Medan Tuanku monorail station blocks its view. There is insufficient signatures before the monorail station stating that the mall’s main entrance & driveway is coming up. The Parking Rates. RM3 for the first two hours, RM2 for the subsequent hour, and then 5th hour onwards, it will be RM3 per hour (yes, the hefty parking charges is not the only turn off but it test your math calculation as well). The Exits. Existing the car park you have two options; the front of the mall which is ‘Jalan Sultan Ismail’ and the back of the mall which is ‘Jalan Dewan Sultan Sulaiman’. If you’re exiting through Jalan Dewan Sultan Sulaiman, the road goes through a road that is completed and you have to drive pass some roadside eateries which conveniently place tables on the road (meant for vehicles). 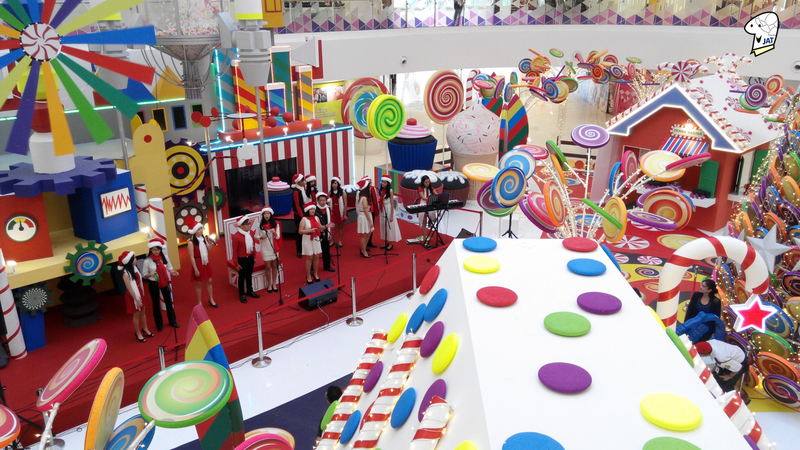 The GSC cinema and food court (Food Junction) are targeted to open in the month of December 2014 and January 2015. 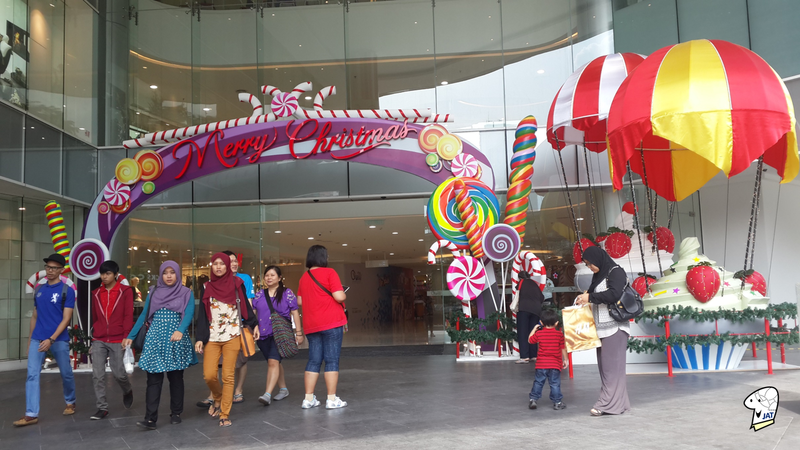 To encourage more people to visit the mall, the PARKING FEE will be waived on WEEKENDS for the month of December 2014. YES FREE PARKING. You will still need to collect the entry ticket and validate it before you exit the mall - I suppose it is to keep count of the number of vehicles entering the mall. 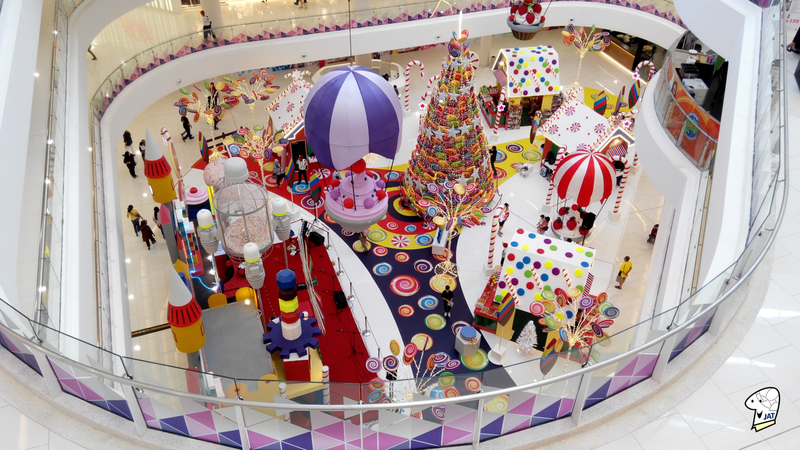 The official opening of the mall was said to be on 13 January 2015 and there will be celebrative events & performances leading to the weekend, 18 January 2015. There was also rumours that the K-Pop artist Rain (Jung Ji-Hoon) will be performing there.